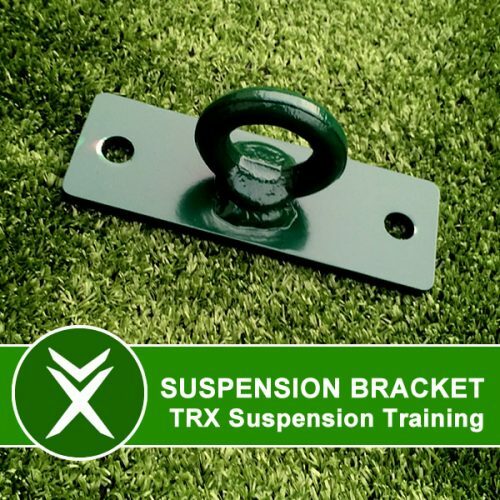 The Xorbars Suspension Training Bracket is great addition to your outdoor training. Perfect for using with most types of suspension trainers. We recommend and have tested it with TRX as they are the best. Great for using when you are working out in a group or with a training partner. Attach to any pull up bar configuration. Place on the side that offers the most support. FREE INSTALLATION ‘WHEN’ INCLUDED WITH ANY INSTALLED PACKAGE.